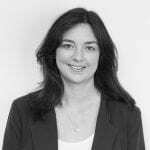 Marija Erzen, director of Solutions2, reflects on an ambitious and colourful stand build. In October 2017 we submitted and won a tender for the design and build of an unusual exhibition stand. The client was International Gaming Technology, who we’ve worked with for many years. 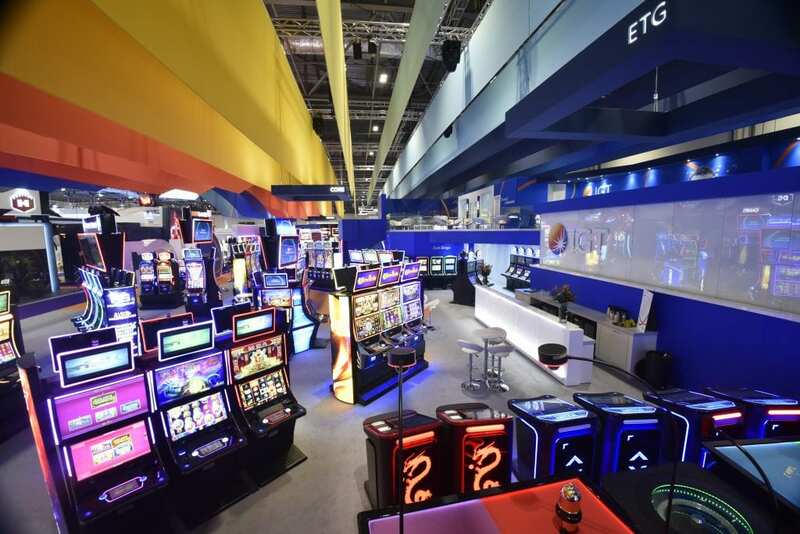 The plan was to exhibit at ICE Totally Gaming, taking place at ExCeL London during February 2018. 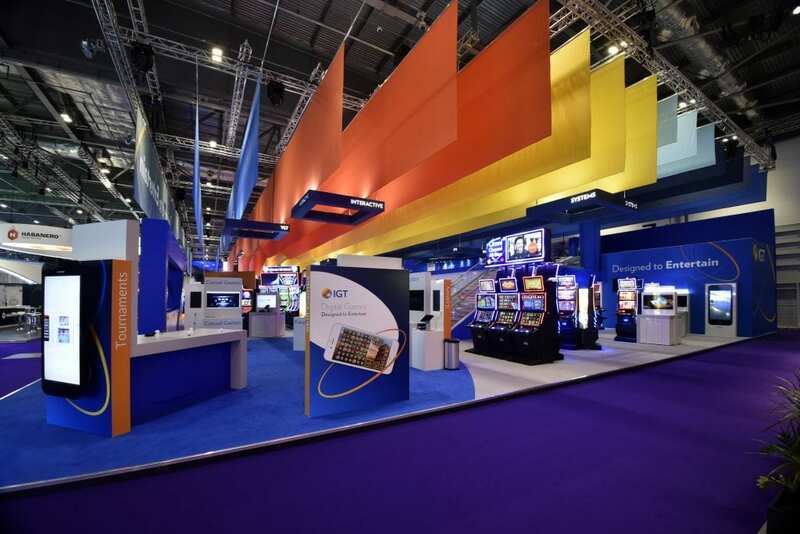 As it’s a major B2B gaming event for the international online and offline gaming sector, our client wanted to be sure that they would really make an impact. We first received the tender document for this project around seven months before the event was set to take place. This was enough lead time to ensure that we could design and produce something truly exceptional. 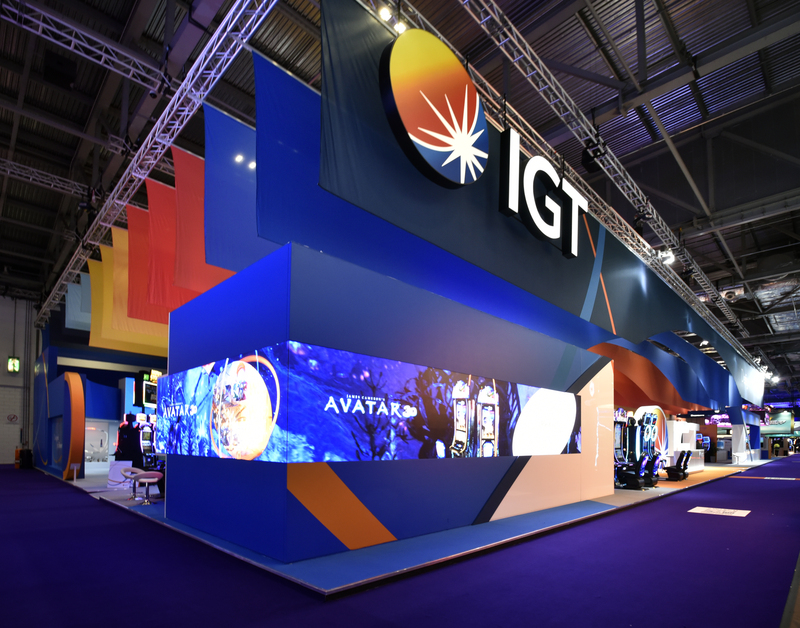 The IGT stand will always be a primary destination for visitors to ICE, so our focus was less on getting people to visit the stand and more about making sure they were provided with an amazing experience once they did get there. A Solutions2 project team of six was allocated to this brief. The team was led by our managing director and also included our projects director and head of design. During the project, they stayed in regular contact with the client team of 10 people, located in five cities across three different countries. Our mission was to create a unique and innovative design for IGT, one that aligned perfectly with their brand values while also providing a new visual identity to differentiate them from their North American counterparts and an instant ‘wow’ factor that would set them apart from the competition. Specific requirements were: space for 200 items of product, eight private meeting rooms, a VIP bar area, and on-floor hospitality. Concepts for a show-stopping (but also welcoming) space that made full use of the maximum height restrictions were presented to the IGT team. The concepts incorporated all their essential elements alongside a shopping list of exciting design features that included a digital water wall and waterfall feature, a four-metre high 3D logo, an interactive screen and layer upon layer of multi-coloured fabric sails. When the contract was awarded, we were delighted to learn that IGT wanted to include most of these concept ideas in their final design. Then the work really began. The project required us to communicate on an almost daily basis with the client, responding to their requirements with ongoing amends to designs and working drawings. 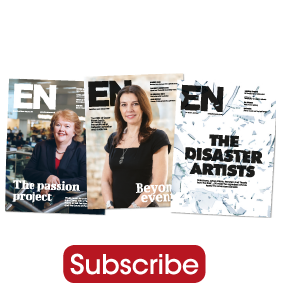 There was also the need to co-ordinate a small army of more than 20 subcontracting companies, who were required to work alongside our in-house design, project management and production teams. All this hard work culminated in a week’s build on-site. We used 850m of fabric, 3,000m of data cable, 180sqm of steel work, two double staircases…the list goes on! This was a special project to be a part of, from first concepts to final build, and an experience we truly enjoyed. The client team were a joy to work with and made us feel like a part of their IGT family– it’s not every client that will arrive on site during the second day of a seven day build with thank you cards for everyone. We were already inspired to deliver a stunning end-result, but their faith in us inspired us even further! The project was sometimes nerve wracking, mostly due to sheer scale but also because we’d held nothing back creatively, submitting striking designs and daring concepts which were exciting but challenging to execute. We were so proud of all the hard work that went into this project, not only from our own team but also from the third-party suppliers that we entrusted with parts of this project. They completed their roles with as much attention to detail, passion and pride as we did. The end result received such a positive response, not only from the client but also from our industry peers. When that happens, you just can’t help but glow with pride.